CloudFone announced two new smartphones in the GEO series: the CloudFone GEO 400LTE and GEO 400LTE+. These devices will come in a similar 4-inch form factor and will boast 1.2GHz quad-core Qualcomm Snapdragon processor. The standard GEO 400LTE will only have 512MB while the 400LTE+ will have a beefier 1GB of RAM. Both devices will be powered by Android 4.4 (KitKat) out-of-the box. 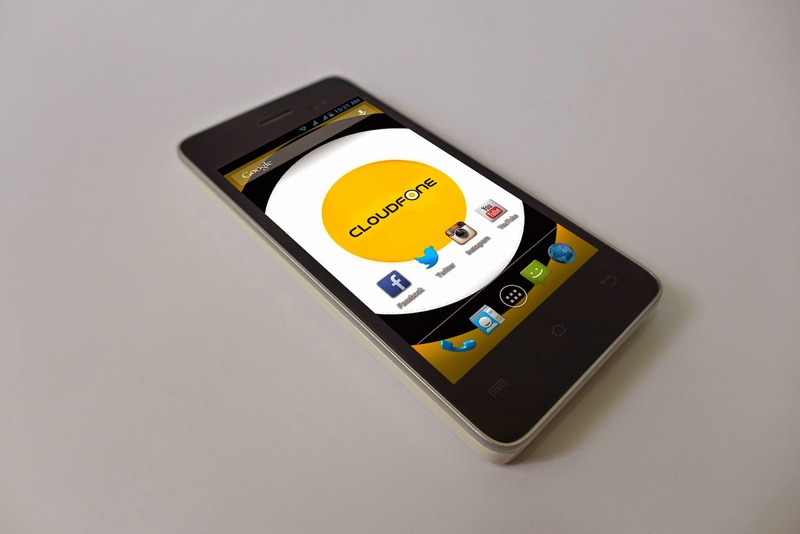 Although prices and availability are yet to be disclosed, CloudFone seems like positioning this in the low-cost LTE space. The company says these devices “might just come with a price tag that is sure to shock and make you look again.” Check out the rest of the specs below.